Lift Assist Seat Provides Assistance In Rising. 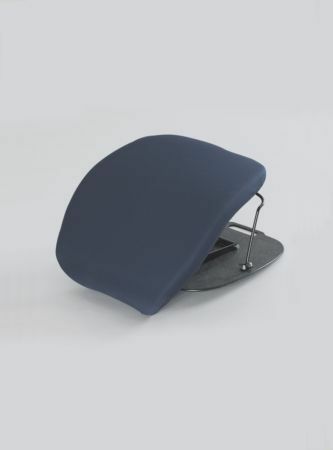 A high-density foam cushion provides exceptional comfort and support and adds only 25mm (1") to the height of the seat. Covered in durable, easy to clean knitted polyester. The six settings adjust easily between 40 and 110kg (6¼ and 17¼st). I bought this for my Mum to use on a chair at my house, and this is really good to assist her in getting up from the chair. I would recommend this for anyone struggling to get up from a chair.